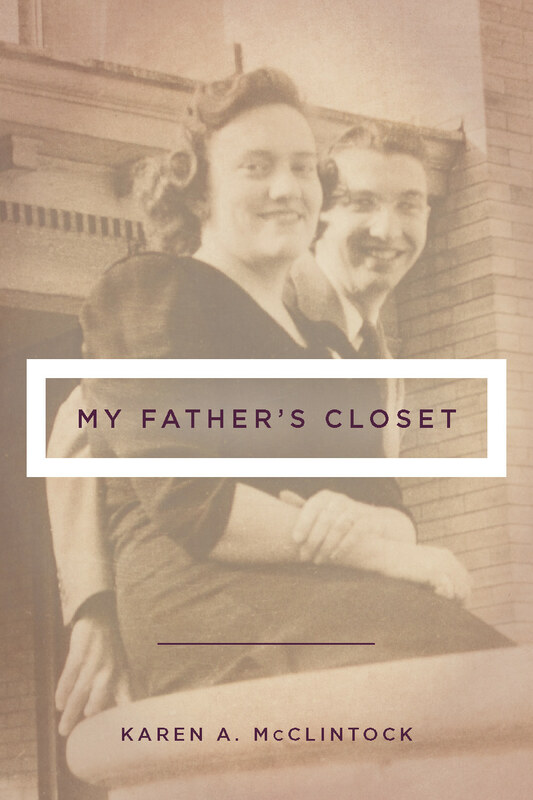 Karen McClintock whose book My Father’s Closet is out from Trillium, an imprint of the Ohio University Press which specializes in publishing work from Ohio authors, talks about her gay dad and healing closeted shame. Amy Dalrymple, roving reporter and assistant editor, presents a poetry soundscape, Voices. Listen now! April 30, 2017 in Podcasts.